This really only points out many of the same problems that every review and article have already discussed at great length, and as a result, while there are a few funny observations, the whole thing feels more than a little redundant (especially when we’ve already seen an “Honest Trailer” and “How It Should Have Ended”). 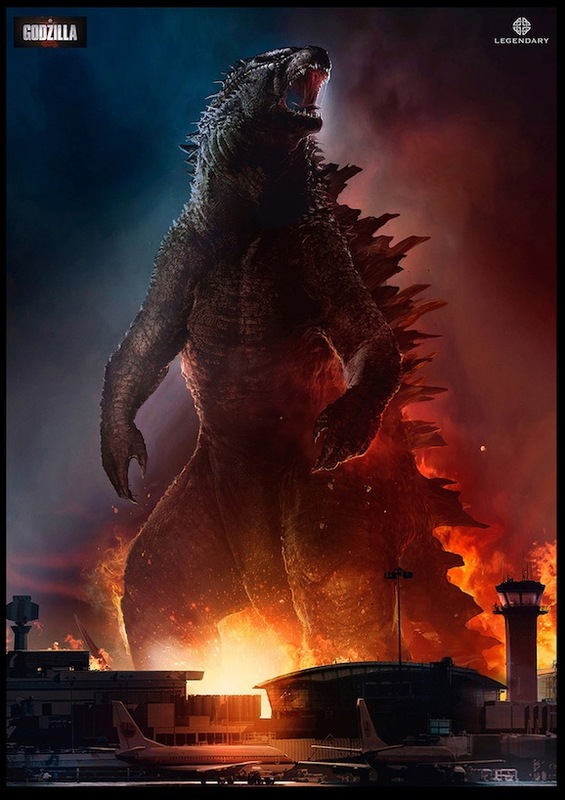 We get it, there wasn’t much Godzilla, most of the human cast, including Bryan Cranston, Ken Watanabe, Elizabeth Olsen, and David Strathairn, is completely wasted, and the penchant in the film to show the aftermath of action, but none of the actual action, is annoying. Basically, unless you really hated Godzilla, and/or are completely oblivious to any flaw in the film, there’s not a whole lot to draw you to this video. As problematic as it is, that first time you get a full look at Godzilla, is pretty damn awesome. The movie made almost $525 million at the box office worldwide. As a result, there are two sequels on the way, and Legendary Pictures is bringing back screenwriter Max Borenstein for Godzilla 2. We’ve also been told that there will be multiple other monsters in the follow up, including the likes of Mothra and other iconic, recognizable villains from the canon for fans to get excited about. The MUTOs were okay, but with a stable of badass, already beloved antagonists, this will be a welcome sight. Director Gareth Edwards is also still attached to helm Godzilla 2, though it will have to wait until he’s done directing the first standalone Star Wars movie that is scheduled to follow J.J. Abrams’ Star Wars: Episode VII and drop sometime in 2016. As a result, Godzilla 2 isn’t slated to hit theaters until June 8, 2018, so we have a good long while to stew on the first one. Loved that idea when it happened in Godzilla comics. Very cool idea for a movie. Why did the “Alpha Predator” leave without eating its prey?